Endorsed by the Australasian Society of Aesthetic Plastic Surgeons, the Australian Society of Plastic Surgeons, the New Zealand Association of Plastic Surgeons, and approved by the Royal Australasian College of Surgeons, Mr. Graeme Southwick, Mr. Morris Ritz, Mr. Andrew Greensmith, Mr. Damon Thomas, Mr. Edmund Ek and Mr. Rodrigo Teixeira have great pleasure in inviting you to the 23rd Annual Advanced Aesthetic Plastic Surgery Workshop to be held at the Crown Conference Centre from 15 – 17 February 2019. The 2019 Workshop’s extensive program will provide an in-depth study of the most up to date Advanced Techniques of Periorbital Rejuvenation and Asian Blepharoplasty. We will incorporate controversial topics including the role of fat grafting and micro/nano fat grafting in this area and new non surgical methods. A team of local experts will join our experienced international guests to help make the 23rd Advanced Aesthetic Plastic Surgery Workshop a successful event once again. Our aim is to comprehensively explore and educate in the many aspects of refinement of periorbital rejuventation and to raise the standards of management for the betterment of our specialty and hence to improve patient outcomes. The Workshop will commence on Friday morning, 15 February 2019 and will finish at lunchtime on Sunday 17 February 2019. It will include didactic teaching, video presentations of surgical procedures and panels for discussion. Interaction of all participants with our guests will be encouraged. We encourage you to not only support this meeting, which has become a permanent highlight in our yearly plastic surgery calendar, but also to become involved with all participants to help us make this a great meeting to the mutual benefit of all plastic surgeons, plastic surgery trainees, dedicated plastic surgery nurses and the industry. The Workshop is being held at the Crown Conference Centre in Southbank. 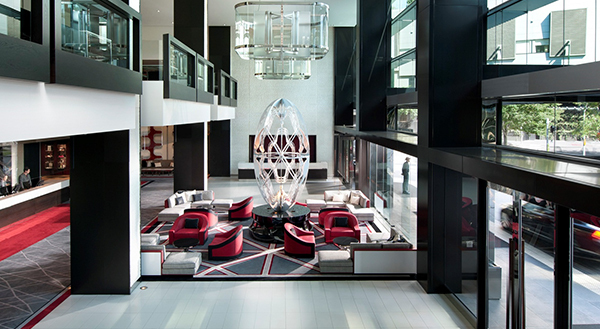 Crown is located in the heart of the action at Melbourne’s vibrant Southbank entertainment precinct. 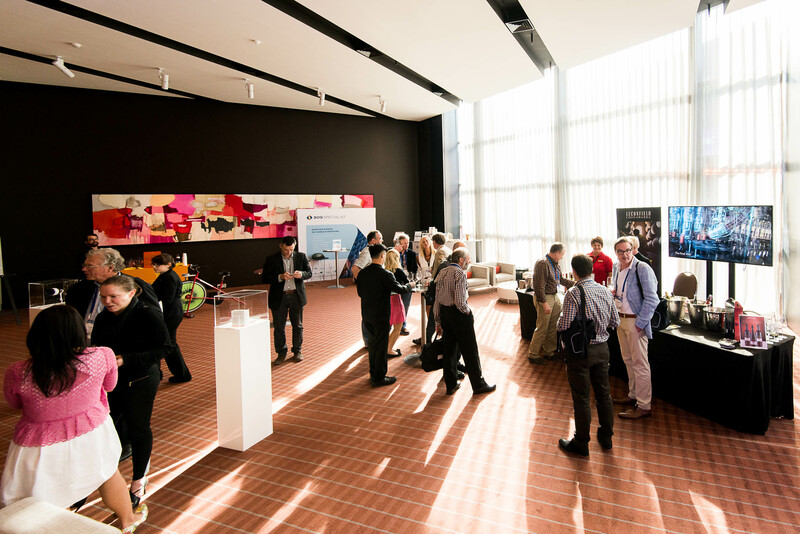 Crown Conference Centre is adjacent to the Crown Entertainment Complex, close to the CBD, the Melbourne Exhibition Centre, and the city’s most famous arts and sporting facilities. Nuri A. Celik completed his plastic surgery training in Istanbul University Hospitals in 1994. He was a plastic surgery fellow at Eastern Virginia Medical School in Norfolk from 1994 to 1995. He studied brachial plexus and facial nerve surgery as a microsurgery fellow at Baylor College of Medicine between 1995-1997. He did a one-year craniofacial surgery fellowship at Medical College of Wisconsin before he returned to Istanbul, Turkey to start his private practice. 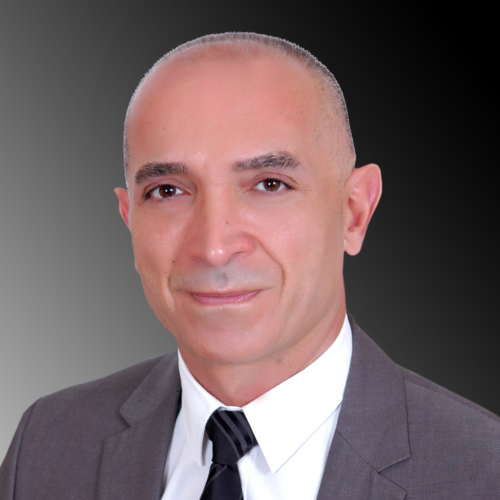 He lectures on rhinoplasty, facial rejuvenation, blepharoplasty and canthoplasty internationally. 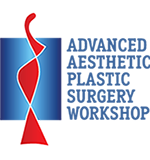 He served as the President of the Turkish Society of Aesthetic and Plastic Surgery from June 2016 to June 2018. He is married with two children. Diocesan Boys School; Hong Kong. University of California, Berkeley, A.B. *(Distinction); Honor Program Completed in Biochemistry; with double major in Zoology. St.Louis University School of Medicine, M.D. Alpha Omega Alpha, National Medical Honor Society. LAC-USC Medical Center,Internship in Internal Medicine. Harbor-UCLA Medical Center, Jules Stein Eye Institute; Post-Graduate Resident in Ophthalmology, U.C.L.A; Chief Resident in Ophthalmology. Research in Biochemistry, St.Louis University School of Medicine. Member of Alpha Omega Alpha Academic Forum. Clinical Professor of Ophthalmology, U.C.L.A. School of Medicine, and Stein Eye Institute. Senior Attending Surgeon, Eye Plastic Surgery Service, Harbor-UCLA Medical Center, Torrance, California. 2004 to Present—Associate Clinical Professor of Surgery (VOL), Department of Plastic Surgery, UCI. Dr. Pacella is the Division Head of Plastic Surgery at Scripps Clinic and Scripps M.D. Anderson Cancer Center in La Jolla, California. His practice includes cosmetic and reconstructive surgery of the face, breast and body with a special emphasis on oculoplastic surgery for correction of both aesthetic surgery complications and post-skin cancer reconstruction. Dr. Pacella received his M.D. from the University of Rochester (N.Y.) with high honors. 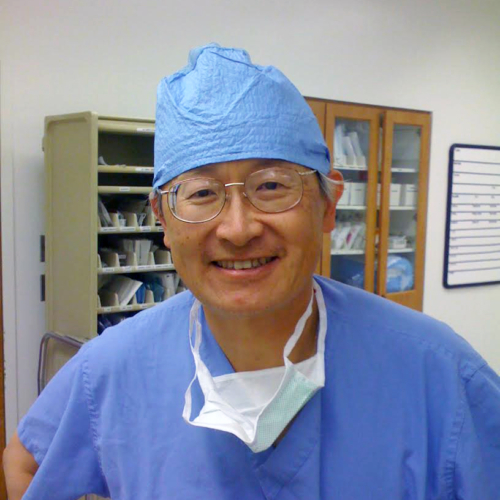 After completing his residency at the University of Michigan, he completed fellowships in aesthetic breast surgery in Marina Del Rey, CA (W.G. Stevens, MD) in addition to facial aesthetic and oculoplastic surgery in Atlanta, GA (F. Nahai, MD; C. McCord, MD and M. Codner, MD). Dr. Pacella has published over 25 peer-reviewed publications in plastic surgery and health care economics and is a regularly invited speaker at numerous regional and national meetings sponsored by the American Society of Plastic Surgeons and the American Society for Aesthetic Plastic Surgery. His recent comprehensive textbook Aesthetic Facial Reconstruction after Mohs Surgerywas awarded a Highly Commended Distinction by the British Medical Association’s Annual Medical Book Awards in 2017. Having earned an M.B.A. from the University of Michigan Ross School of Business, he routinely serves as a financial consultant for health systems and industry alike. 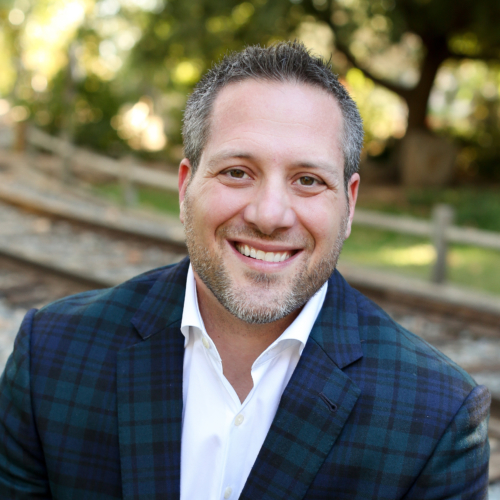 In his spare time, Dr. Pacella experiences an active lifestyle with his wife and two children in Southern California. When not caring for patients, he enjoys surfing, cycling and officiating rugby. 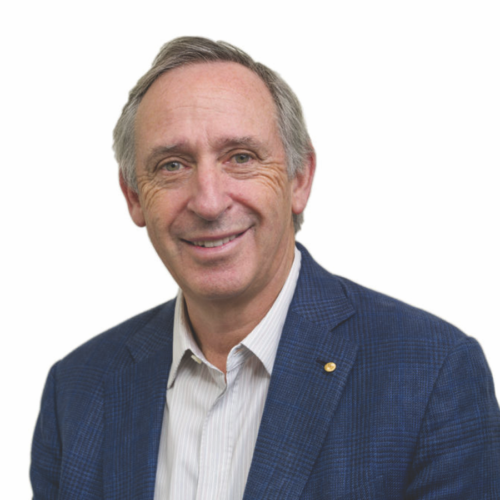 Graeme Southwick graduated Monash University with honours in December 1970, pursued postgraduate studies at The Alfred Hospital in Melbourne and was awarded The Gordon Gordon-Taylor prize by The Royal Australasian College of Surgeons 1973 for the highest marks in the first part examinations at the College. He achieved FRACS both in Otorhinolaryngology (ENT Surgery) and in Plastic and Reconstructive Surgery before studying in London and USA for 2 years and made Fellow of the American College of Surgeons. 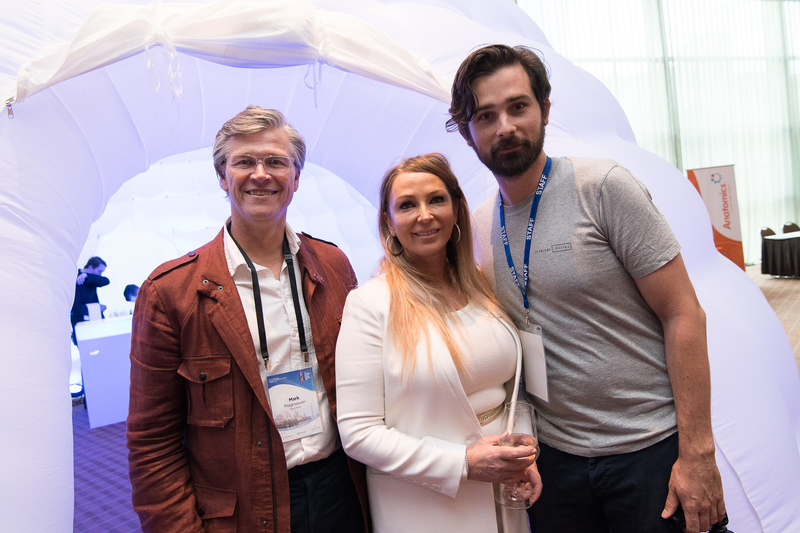 Graeme Southwick established The Advanced Aesthetic Plastic Surgery Workshop in 1993 and was chairman for 23 years of this focused three day plastic surgery meeting held in Melbourne annually. This highly regarded well attended conference is high on the education agenda of plastic surgeons from Australasia. 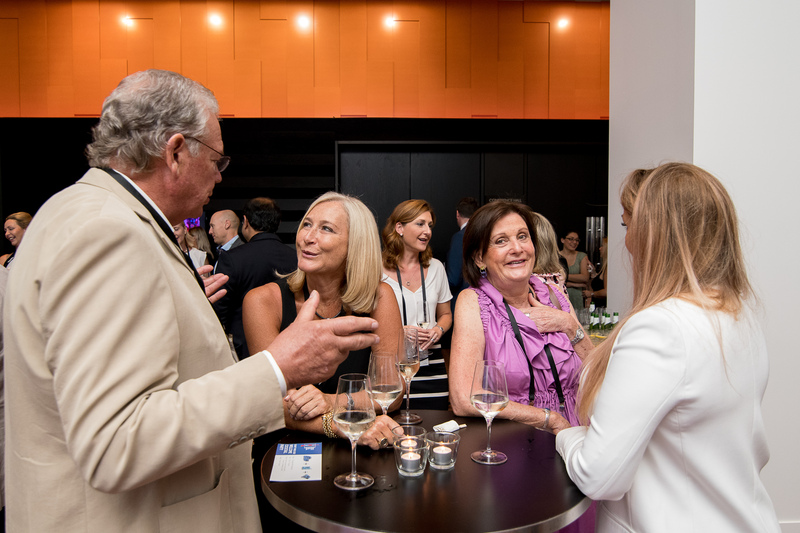 In 2000 Graeme Southwick established The Advanced Plastic Surgery Education Foundation, a not-for-profit charity support funding education and research in plastic surgery in Australia. Graeme Southwick commenced the Advanced Aesthetic Plastic Surgery Fellowship over 25 years ago – this 6-12 month fellowship is open to bona fide plastic surgeons from around the world and has successfully assisted the training of over 40 young Australian and international plastic surgeons. Graeme Southwick is a member of The Australian Society of Plastic Surgeons, The Australasian Society of Aesthetic Plastic Surgeons, The American Society of Plastic Surgeons, The American Society for Aesthetic Plastic Surgery, The British Association of Plastic, Reconstructive and Aesthetic Plastic Surgeons, and The Australian Hand Surgery Society. He is a Past Councillor (1996 – 2004) Treasurer, Vice President and President (2002 – 2004) of The Australasian Society of Aesthetic Plastic Surgeons and a member of International Society of Aesthetic Plastic Surgeons and National Secretary for Australia (2006 -2012). Graeme Southwick is an Editorial Board member for American Aesthetic Surgery Journal, reviewer for ISAPS Aesthetic Plastic Surgery Journal, and an advisor to the Indian Plastic Surgery Journal. He has been widely published in Australia and overseas and is a sought after International speaker and lecturer. Graeme Southwick was awarded the Medal of The Order of Australia on the Queen’s Birthday Honour List in June 2004 for service through the provision of immediate medical assistance to victims of the bombing which occurred in Bali on 12th October 2002. Dr Mendelson is in private practice at The Centre for Facial Plastic Surgery in Melbourne Australia. He graduated from Monash University Medical School, Melbourne, and Interned at the Alfred Hospital Melbourne, then became a Demonstrator in Anatomy at Monash University for a year. In 1971 he moved to the USA to train in general surgery and plastic surgery at the Mayo Clinic, Rochester, Minnesota for six years. There followed a fellowship at the Institute of Reconstructive Plastic Surgery in Manhattan, New York under Doctors Converse, Rees, Aston and others. He is certified by the American Board of Surgery and The American Board of Plastic Surgery. Dr Mendelson is known for his contributions on the surgical anatomy of the face. His several important anatomical findings are published in a series of classic papers, on the Surgical Anatomy of the Temple, the retaining ligaments of the orbit and Prezygomatic Space, the Surgical Anatomy of the Mid Cheek as well as the Surgical Anatomy of the Premasseter space and the Jowl. The terms Prezygomatic space and Premasseter spaces were also introduced. Dr Mendelson is a founding member and Head of the Faculty of the Melbourne Advanced Facial Anatomy Course (MAFAC). www.mafac.com.au, which has conducted more than 14 Cadaver Dissection Courses in Australia and the USA. This anatomical based approach to Aesthetic Surgery has led to numerous invitations to teach and lecture at teaching Courses and Congresses overseas. The importance of understanding the facial layers and of the Sub-SMAS Facial Spaces, taught at the Courses is now included in the major Plastic Surgery texts (Neligan, Aston) as well as in the online version of the latest edition of Gray’s Anatomy. He has performed demonstration of his anatomical based, Limited Dissection Composite Facelift on 14 occasions as well as on the Tarsal Fixation Technique of Upper Lid Blepharoplasty Surgical Demonstrations performed in Canada, United Kingdom, Turkey, Brazil, Germany, Taipei, Italy (x 2), Spain (x 2), Russia (x 2) & U.S.A (x 2). 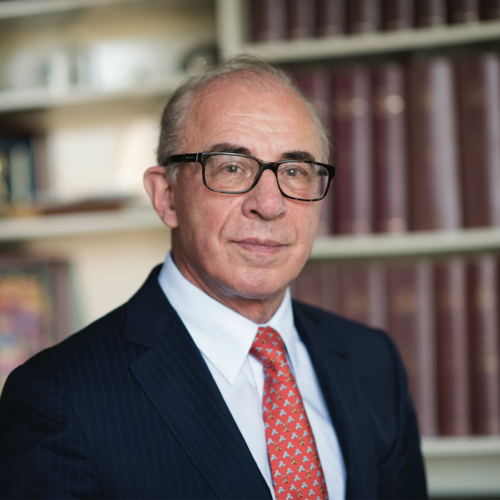 Dr Mendelson is a Past President of ISAPS, The International Society of Aesthetic Plastic Surgery. In Australia he served on the Council of ASAPS for 6 years and delivered the Second ASAPS ORATION in 2007. Dr Mendelson has published on ‘Ageing of the Facial Skeleton’ and ‘The Long Term Results of Hydroxyapatite Augmentation of the Facial Skeleton’. Submitted publications are on the Biology of Hydroxyapatite and on a Series of 350 Hydroxyapatite Mid Cheek Augmentations. 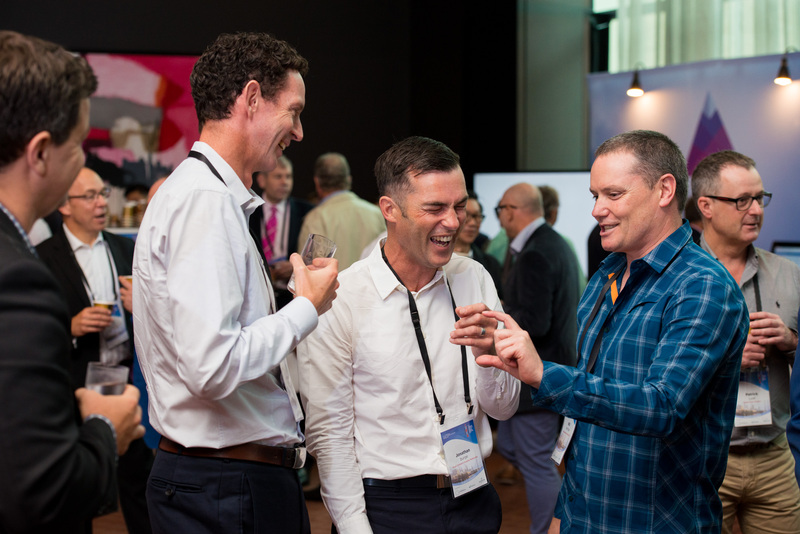 Reconnect and network with colleagues over drinks and canapés following sessions on Saturday 16th Feb. 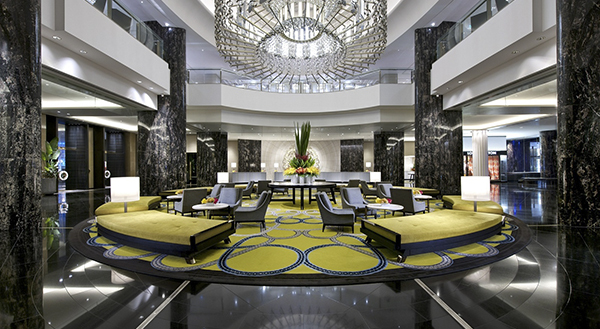 Adjacent to Crown Conference Centre, stylish, affordable and thoroughly modern, Melbourne’s Crown Promenade Hotel offers you a fresh perspective on how good a hotel can be. The hotel features spacious rooms with fantastic views overlooking Port Phillip Bay or the Melbourne CBD and Yarra River. Extra Bed – No additional charge will apply when utilising existing bedding, however a daily surcharge of $55 will be raised for any additional bed (rollaway) in any one room. Please note rollaway beds are only available in Studio Rooms or Suites. Breakfast – Full Australian buffet breakfast is available at Mesh Restaurant from $29.50 per person. Please note that the above accomodation rates have incorporated a discounted rate for breakfast when bought as a package at Mesh Restaurant. Internet – Complimentary in-room standard wireless internet (1Mbit) for two devices has been extended for all delegates within the hotel during the group’s contracted dates. Parking – Valet parking $35 per 24 hours. The Hotel check-in time is from 14:00, checkout time is up to 11:00. 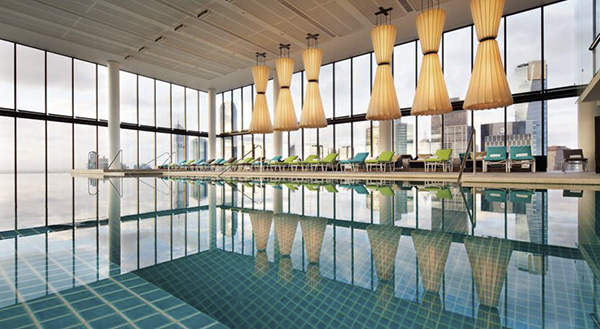 Adjacent to Crown Conference Centre, experience contemporary luxury in its purest form at Melbourne’s new Crown Metropol Hotel. Your senses will be heightened with the many special touches that make every stay both relaxing and memorable. Extra Bed – No additional charge will apply when utilising existing bedding, 380 of the King Rooms (including Studio style rooms) have chaise lounges which can be converted into day beds at a cost of $55. 28 – 28 offers an exclusive members lounge, bar and terrace for guests looking to relax and unwind. Guests have access to their own personal concierge and check in service, along with complimentary breakfast, all day refreshments and pre dinner drinks served in the lounge. 28 access can be purchased for all room types at an additional $65 per person, per night. Parking – Valet parking $55 per 24 hours. Beautifully located on the southern bank of the Yarra River, Crown Towers sets the benchmark for luxury hotels in Australia. The lavishly appointed hotel is directly linked to the Crown Promenade conference venue by airbridge or a short walk across Whiteman Street. Extra Bed – No additional charge will apply when utilising existing bedding, however a daily surcharge of $110 will be raised for any additional bed in any one room. Please note rollaway beds are only available in Studio rooms.Breakfast – Full Australian buffet breakfast is available at Conservatory restaurant from $39.50 per person. Please note that the above accommodation rates have incorporated a discounted rate for breakfast when bought as a package at Conservatory Restaurant.Internet – Complimentary in-room standard wireless internet (1Mbit) for two devices has been extended for all delegates within the hotel during the group’s contracted dates.Crystal Club – Crystal Club guests enjoy exclusive access to our beautiful lounge on level 3. The ideal place for guests to relax and enjoy the complimentary full breakfast, afternoon tea and pre-dinner drinks and canapés, whilst being treated to the highest quality five star service. Guests are also about to check in and check out in a private reception area. Crystal Club access can be purchased for all room types at an additional $185.00 per room, for two guests. 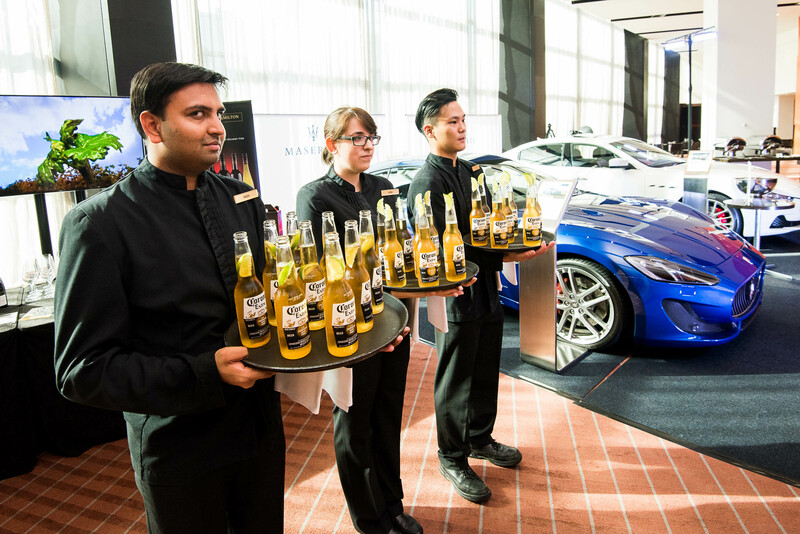 For any additional guests, a charge of $95.00 applies.Parking – Valet parking $55 per 24 hours. Less than 30 days – One night’s accommodation charged per room cancelled to the applicable credit card. No Shows – One night’s accommodation charged per room to the applicable credit card. 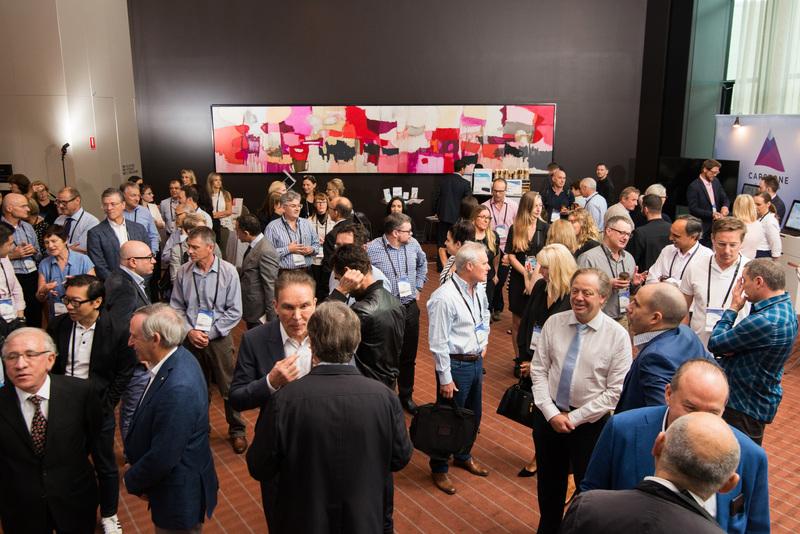 Full Conference registration fee for Surgeons and Registrars, includes lectures, discussion of surgery, official meeting documents, lunch and coffee breaks and admission to Happy Hour (& a Half). Accommodation and meals for partners are not included in the registration fee. Plastic Surgery & nursing staff and Plastic Surgery trainees are encouraged to attend at the subsidised registration fee. Full workshop registration includes all the lectures, meals and bus transfers, as well as admission to Happy Hour (& a Half). *To allow us to meet our conference commitments, registration prices increase as per the dates outlined in the above table. Cancellations made prior to December 31 will be subject to a $300 cancellation fee. No refunds will be made from January 1 2019 due to commitments that will be made at this time to the venues. Please note credit card surcharges will not be refunded at any stage.